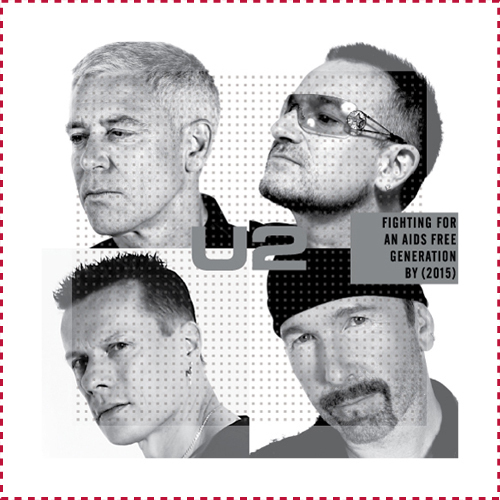 On World AIDS Day, Bono reflects on a decade of progress, led by America, in fighting a global epidemic. Read the full column in the New York Times. 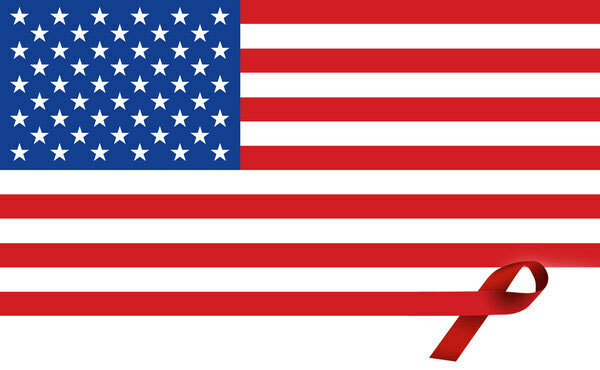 Check out 'The Beginning of the End of AIDS' on YouTube today. Details here. Create your own panel on the (2015)QUILT and make a commitment to help bring about the beginning of the end of the epidemic.